The Great Ruler 大主宰 is the newest drama adaptation based on a novel by Tianchan Tudou 天蚕土豆. 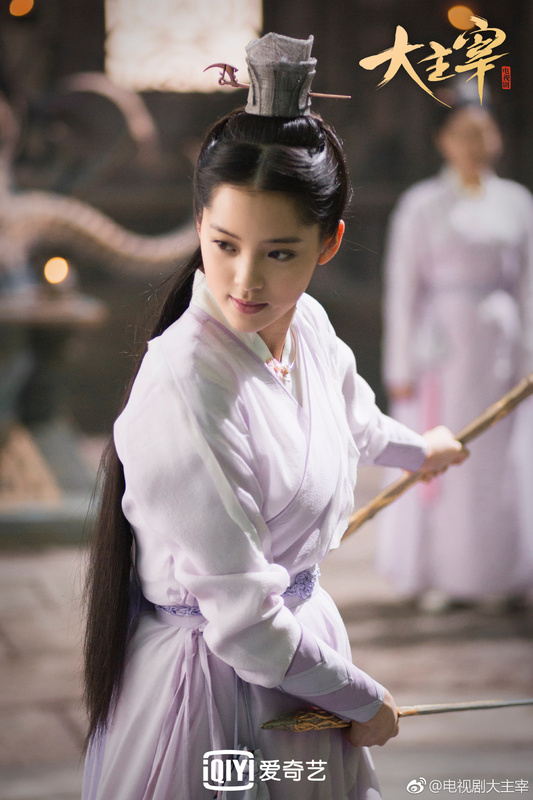 It shares a universe with Martial Universe and Battle Through the Heavens, both of which have also been adapted into dramas. 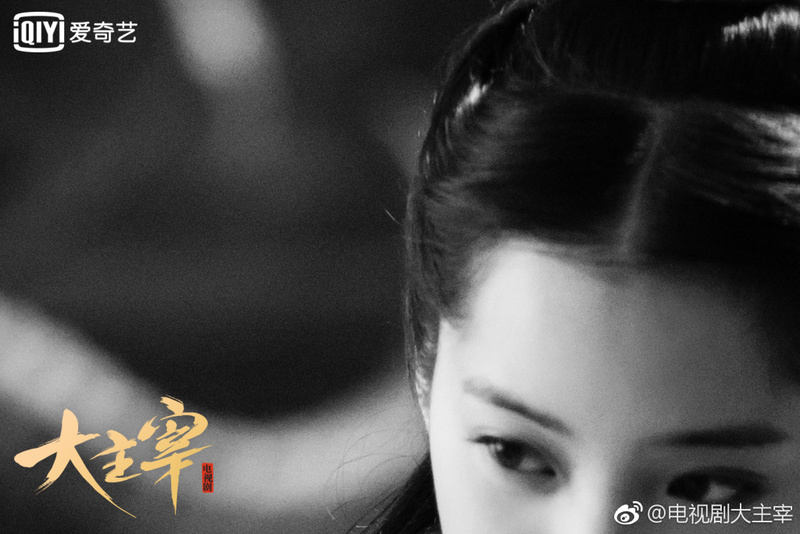 I'm not sure if there is any actual crossover within these stories, but there likely won't be a connection between the dramas given that they're produced by different companies. 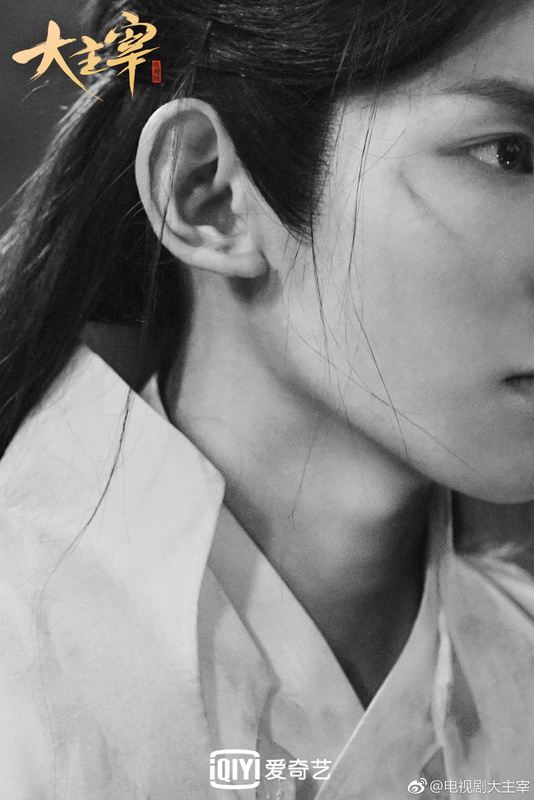 I did notice that the leads do seem to be getting younger and younger, which actually fits the bill for a fantasy adventure that revolves around a young hero as he comes into his own. 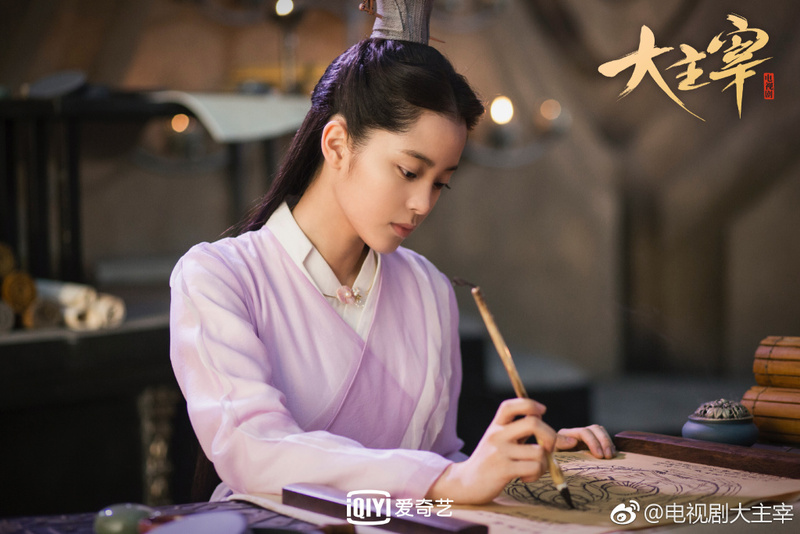 Roy Wang and Ouyang Nana who are both seventeen years old will be portraying the roles of Mu Chen and Luo Li. Since I haven't read the novel, I'm not bound by any notion of how the characters should look, and I'm already liking the visuals. I just wonder whether the leads have the acting chops to match. 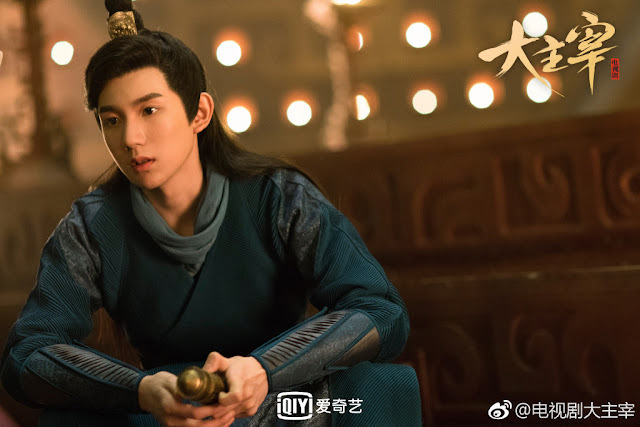 Both actually come from a musical background since Roy Wang is part of the TFBoys and Ouyang Nana is an accomplished cellist. 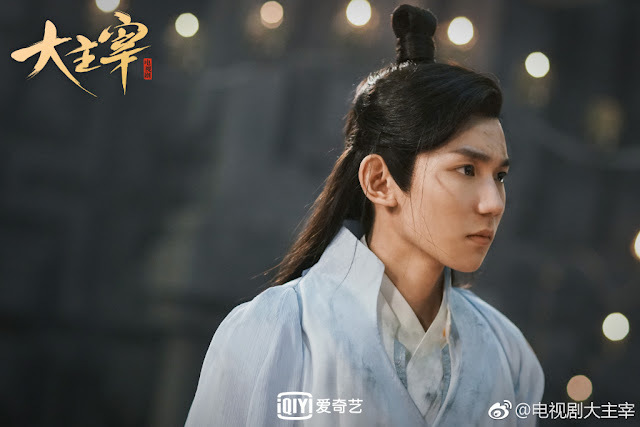 It is Roy Wang's second costume drama after Legend of Chusen and Ouyang Nana's first.